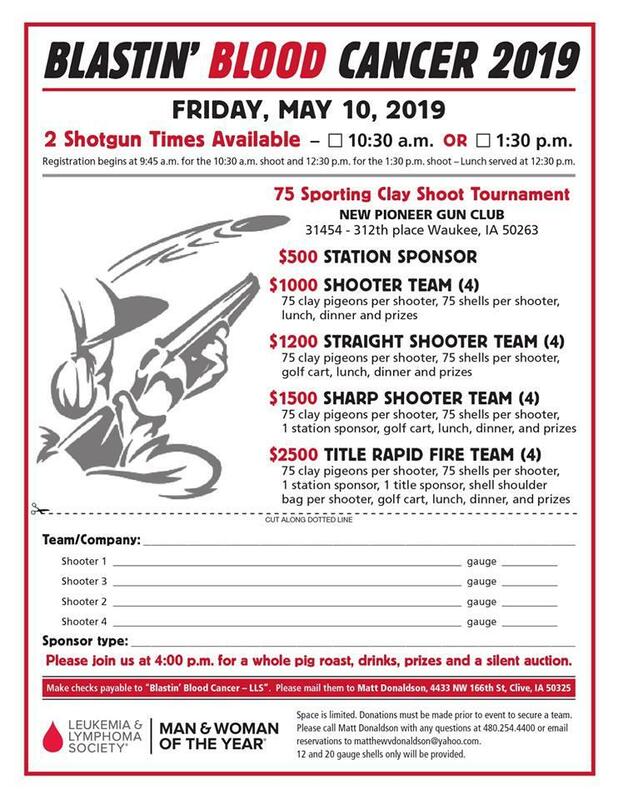 75 Sporting Clay Shoot Tournament. Space is Limited. Payments must be made prior to event to secure team. 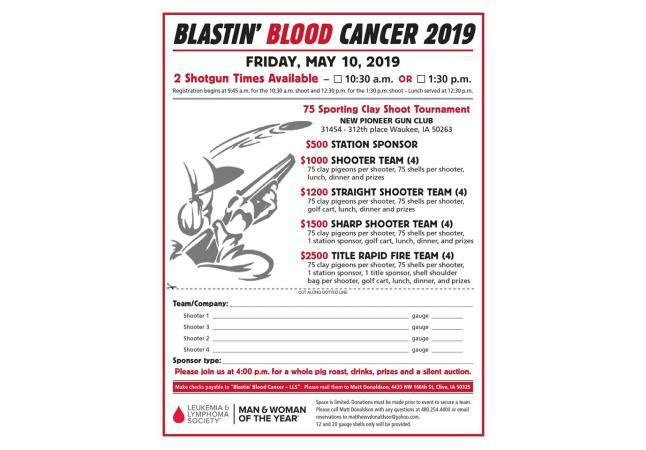 To register a team or for more information, contact Matt Donaldson at 480.254.4400 or matthewvdonaldson@yahoo.com. Shells provided. 12 and 20 gauge ONLY.